PTPTN Barred Me From Leaving Malaysia. What should you do to clear up your name? Recently I was barred to leave Malaysia due to PTPTN outstanding payment. Since I run my photography studio and video production company, I had difficulties to pay right after I graduate. So there’s some outstanding payment (not a huge amount) and I got bared. A year after I graduate, I started to pay monthly (I did paid extra to cover up my outstanding). The main reason why Malaysian get barred by PTPTN is your outstanding payment. As usual when it comes to Hari Raya, I’m going back to Singapore with my family for a celebration. So, I need to go out of Malaysia and make sure my name is clear. I just went to the PTPTN branch to clear up my name. 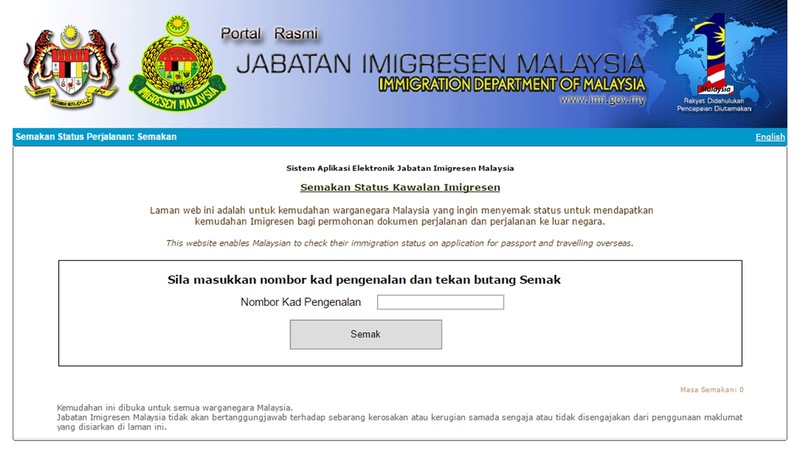 So, this is what you should do if you got barred from leaving Malaysia by PTPTN. 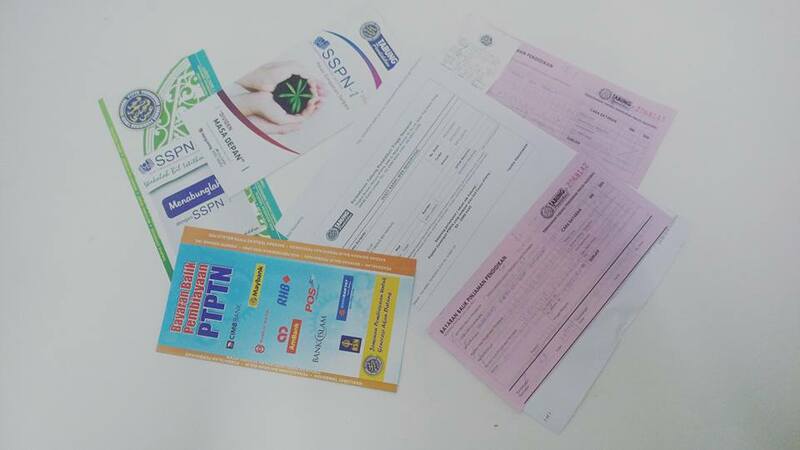 1 : Go to the nearest PTPTN office / branch. 2 : Check with them how much is your pending payment. 3 : Make a payment. 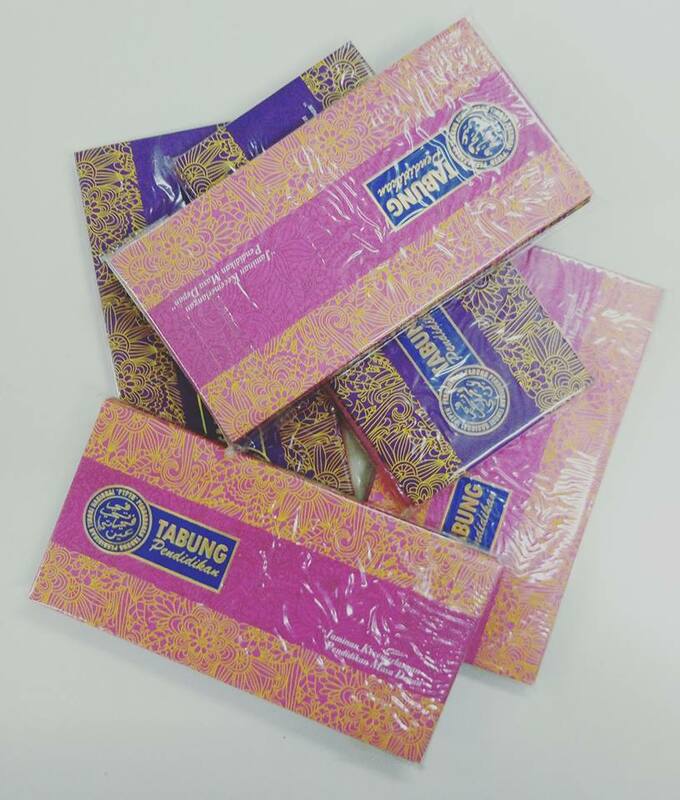 4 : Your name will be clear from leaving Malaysia within 7 working days or less. 1 : Make a full payment of the outstanding payment or make full payment for the entire debt. 2 : Make half of the outstanding payment. PTPTN will reschedule your fees and it is totally your last choice because your debt will be increased. In my case, I did pay my outstanding payment and will clear all my debt by the end of the year since I can save up to RM4000 due to their RM20/month service fee / Ujrah. 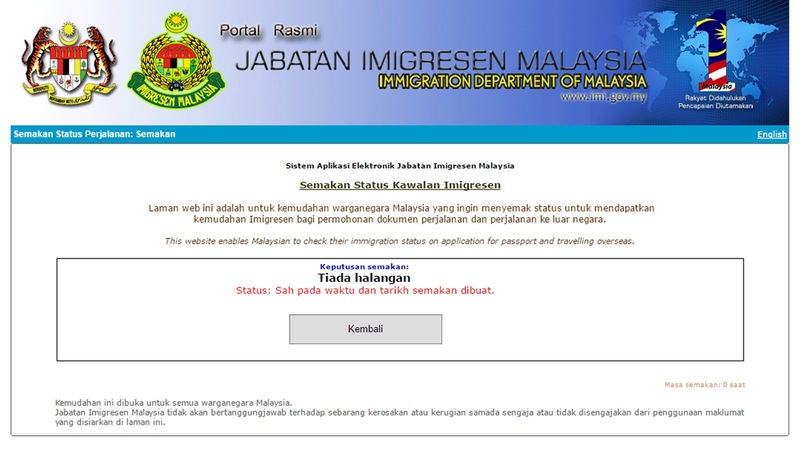 So, do check your Status of Immigration Control HERE!